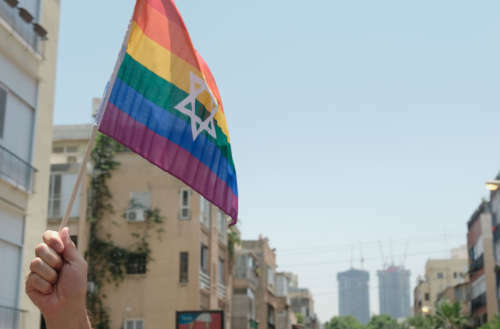 Tel Aviv has long been a bastion of LGBTQ acceptance in the Middle East, and images of the city’s annual Pride celebration that takes place every June often flood the social media feeds of Westerners, depicting a gay tourist’s delight. 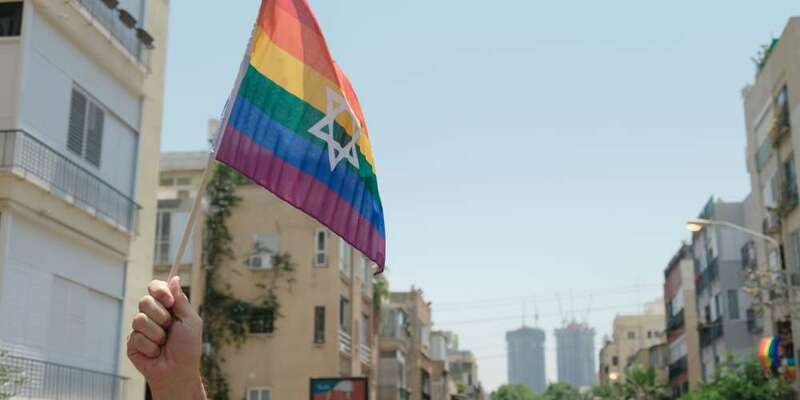 But the reality is that the queer communities of Israel still face many obstacles, particularly youth who come out to their families. 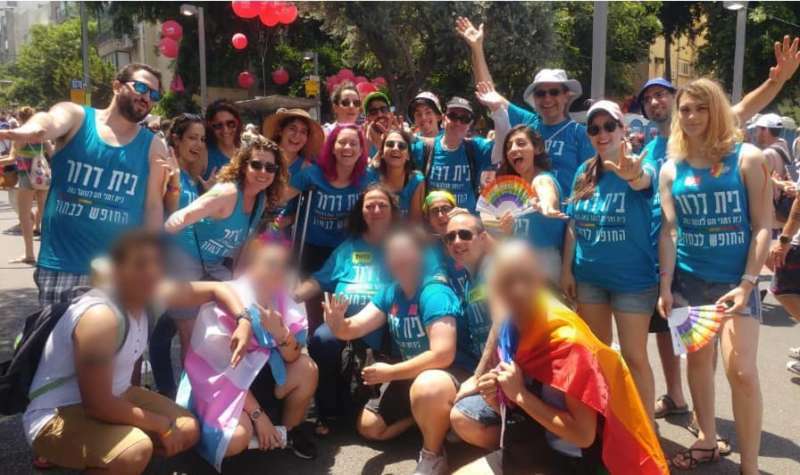 For those LGBTQ youth, Beit Dror is there to help. 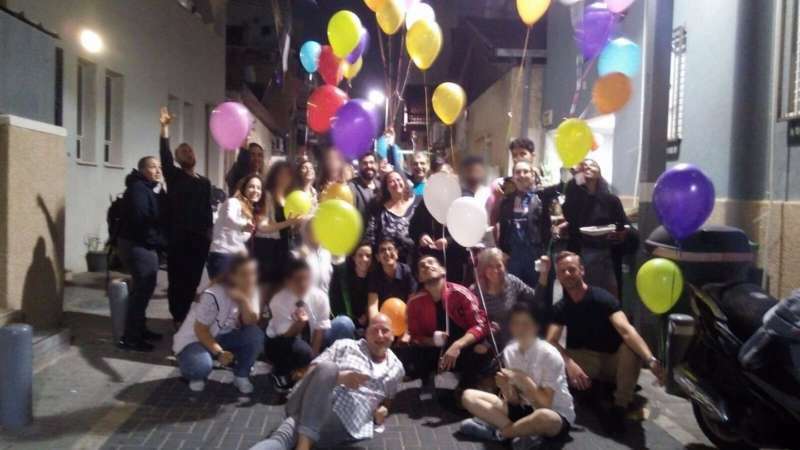 Opened in 2002, Beit Dror, which translates to “House of Freedom,” is a government-funded, temporary emergency hostel for LGBTQ adolescents between the ages of 14 to 18. The small shelter provides refuge to children — whether Jewish, Arabic or Christian — who have been kicked out of their homes due to sexual orientation or gender identity. 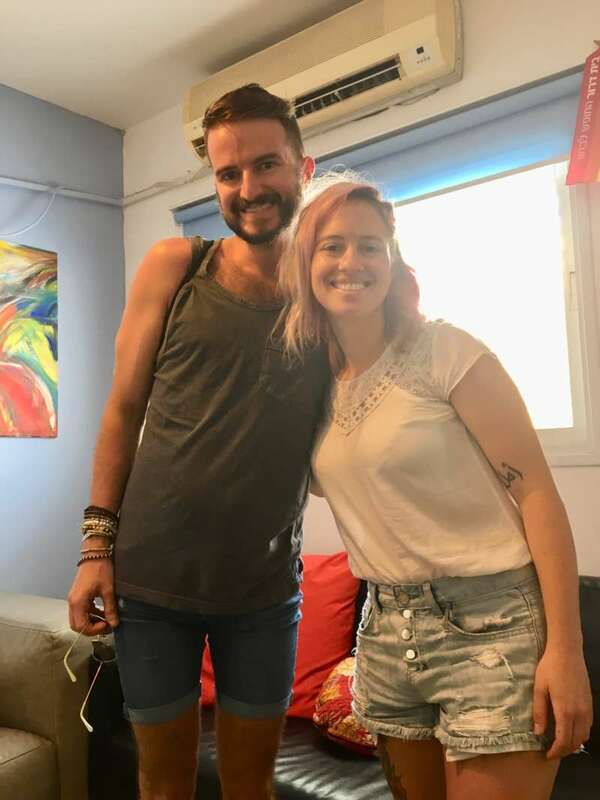 During a recent trip to Israel, Hornet visited the hostel, located in a quiet suburb of Tel Aviv, and sat down with one of the many locals who allow Beit Dror to happen. “We are like kind of a family they have, for some kids the only family they have,” Adi Horovitz says. She has worked at Beit Dror for nearly three years. During the day she works at a bank, coming to the shelter one night each week to help manage the house and assist its residents. Tell us a little bit how Beit Dror works. How do children come to you? The house is open 24 hours, seven days a week, and the teenagers can come anytime. They can open the door in the middle of the night if they don’t have anywhere to sleep, or they can call before. It really depends on how much they know about the house and their situation. First, it’s an emergency shelter. They come here, they get a bed, they get food, they shower, they have somewhere to sleep. And they can be here up to three months, but it’s supposed to be temporary. Then we’re looking for a different, more permanent place for them. Our first priority, if it’s possible, is to bring them back home. We have two social workers. One works with the kids and the second social worker is in contact with the family. Sometimes you’re 16, you’re coming out and you’re parents are just surprised, don’t know how to accept it, and they never thought about it and don’t react the way you expect them to, so you run away or they get mad and say you to leave the house. Sometimes after a week or two they realize they love their kids and they want to learn more and be ready to have them return home. This is our first priority but sometimes it’s not possible. Some of the kids here are actually in danger and we need to hide them from the family. Sometimes social services will takes them from the house because they are in danger. And sometimes it’s not even about the family. Sometimes the family is very accepting but they live a very conservative village in East Jerusalem, for example, and the teen can’t go back because it’s not about their parents but more about their environment or their uncle or the extended family, or just the neighbors sometimes. It’s really hard, so they need to find another place to stay. What does the day of someone staying at Beit Dror look like? They have their schedule. They wake up in the morning. If they live in the area sometimes they stay in the same school they went to before. Also we have Kana School, which is not really a school but where they get some lessons so they don’t miss too much during their time here. We have a full schedule during the day, and they get meals and then bed. They have a schedule and work and study. And they have a lot of activities to keep them busy. Who works here at Beit Dror? We are a team of 17 people who work here in the hostel as managers and social workers. There is someone here all the time, at least one person, and they sleep here. Also we have staff who volunteer. It’s either taking the kids to the doctor or doing homework with them, or everything else they need. Making meals for them, and looking for longterm solution for them. And the house, 80% of our budget is from the government, the other 20% is from donations. Which teens typically have more problems with their family, gays or trans people? I think it depends. 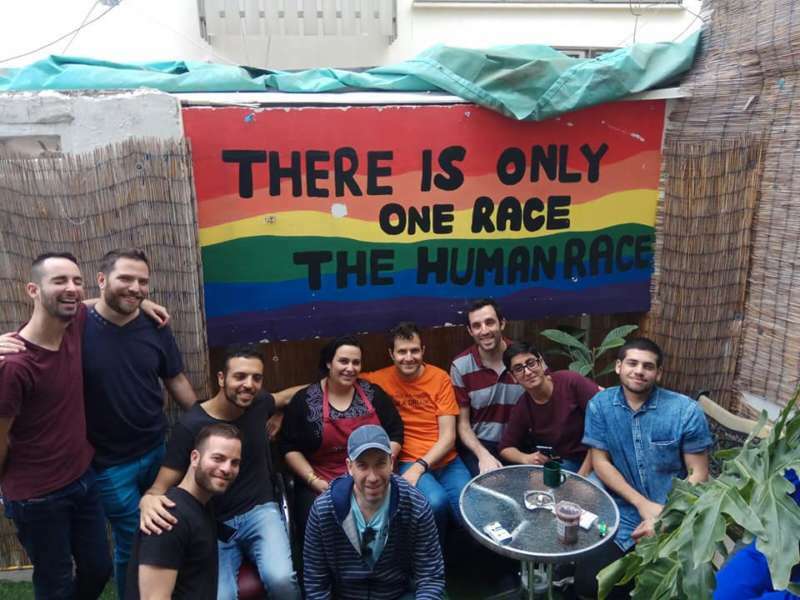 In secular society in Israel, being gay or lesbian, if you live in the Tel Aviv area, it’s not such a big problem anymore. People are very exposed to this. Being trans is still confusing and hard for a lot of people to understand, especially in more conservative societies like the religious and Arabs. Also, sometimes in small towns far from Tel Aviv it can be a bigger problem. But transgender people usually stay here longer, and sometimes a lot longer. A few of them are even here during their surgery. They recover here. It’s a longer process. I’m very curious about the Arabic families. How do you talk with them about their children? One of our managers is Arabic, which is very helpful. Also, some of the staff here speak Arabic. Not all of them, but some. As I said before, sometimes it’s more about the society and not about the family. Sometimes the family is very welcoming and wants to help their kids. Sometimes it even happens that the family sends them here because they’re worried about their kids and worried about how society is going to react. Do you have any specific stories you can share with us? One of the transgender guys who was here, he was here for two years. He ran away from his family — a very religious Arabic family — a year and a half ago. He was hiding here. He had surgery when he was here, had his breasts removed, and all this period we kind of wanted to contact his family, but the situation stayed very dangerous, unfortunately. He came here when he was almost 18 and stayed here until he was almost 20. We couldn’t find him a solution in Israel. It was too dangerous for him. 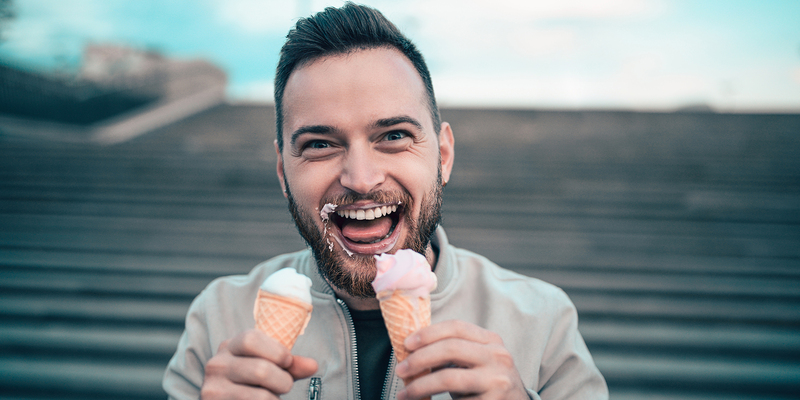 We found people in Canada, and he moved to Canada, and just yesterday he texted us that he got his refugee status and it’s really, really, really exciting. A judge gave him a visa. We are all very happy, and it’s like a really good ending for us, and for him. On the other hand, just yesterday after we got this news, we had a girl here hiding from a Jewish family. They found out where she was, and yesterday in the middle of the night we had to find her a different shelter to hide. It’s very different every story., but we do have some happy endings. Do you have to worry about safety and security here, with maybe families coming here? We do worry. 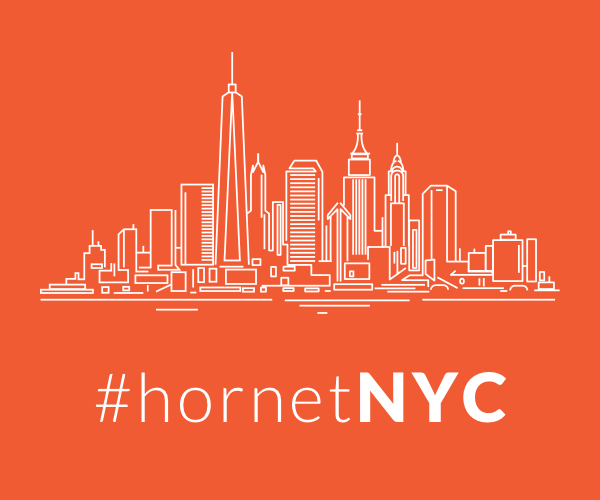 Our advertisement is online, and everybody can see it because we want kids to know they can just come here. We don’t hide the address. It’s online, and you can easily find it. We want kids to know they have the option to just come here and knock on the door. But we do worry. The door is always locked. We don’t open the door to somebody we don’t know, and we try to be as careful as possible. The police always know if there is any problem, any concern, and the neighbors here are very welcoming. Why did you initially get involved? What inspired you to volunteer at Beit Dror? I grew up in a very Orthodox family, and when I was in high school I didn’t have the courage to [come out]. I knew how my parents wouldn’t take it easily, and I never had the courage to do it. When I was in high school I remember myself crying in bed, wishing I had the courage to come out and stop being religious. For me, volunteering in a place that is helping the people who did find the courage to do it is important. 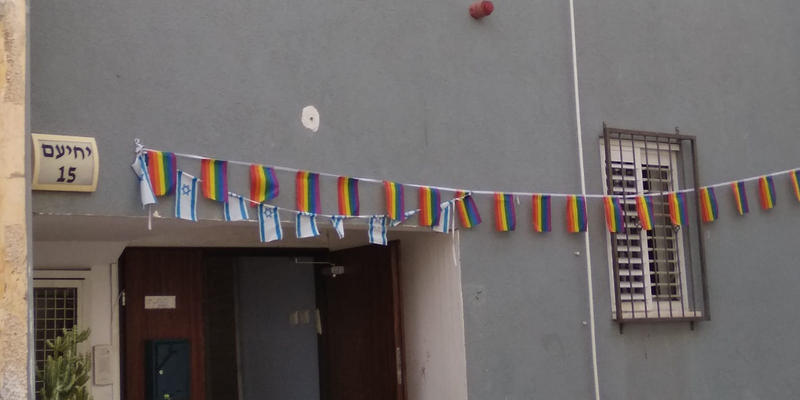 Tomorrow we’re going to Pride — we’re going to every Pride everywhere in Israel — and we’re going there to let people know they have this option that I didn’t know about when I was their age. It’s really amazing to be here in this place and to be helping people just like me. Head here for more info on Beit Dror.